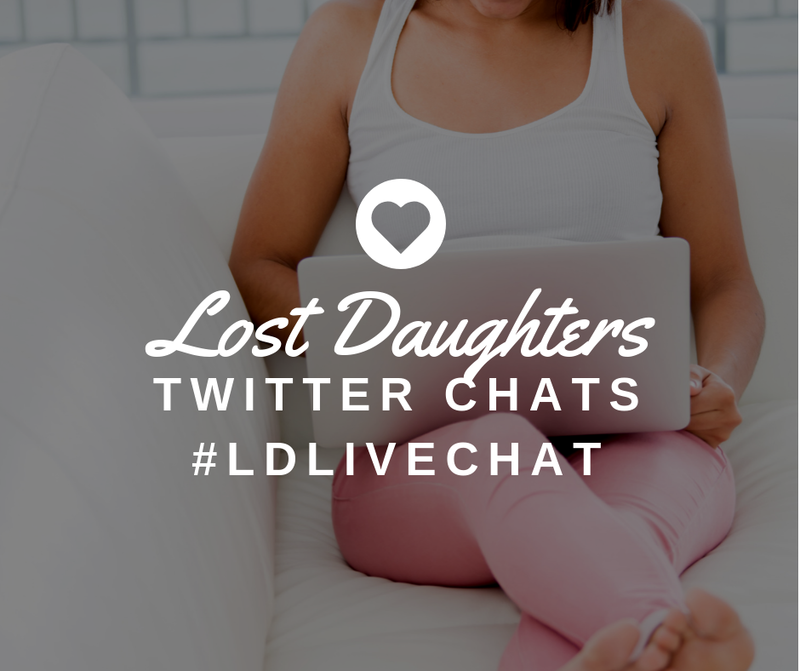 Lost Daughters: Don't We All Have Special Needs? Age - The general assumption behind the inclusion of age is the simple fact that less families are interested in adopting "older" children, and therefore the government decided to create a financial incentive to this end. In the state of Arkansas, for example, an "older child, special needs" child is age 2 and up if the child is a minority, and 9 or older if Caucasian (This is another post in and of itself!). Does this make the child "special needs," or perhaps is this indicative of a different kind of cultural special need, and our obsessive interest in adopting a baby tabula rosa (a blank slate, no previous familial history, no previous trauma, no exposure to other worldviews or religious ideals etc.)? Adopting a baby is no safer in terms of those fears than adopting an older child. It's actually more risky, if we want to get technical. We likely don't know the baby's genetic makeup, the baby's in-utero exposures and traumas, or more generally we don't know what curveballs life will throw at the child, much less the prospective adoptive parents (divorce, sickness, death etc.) 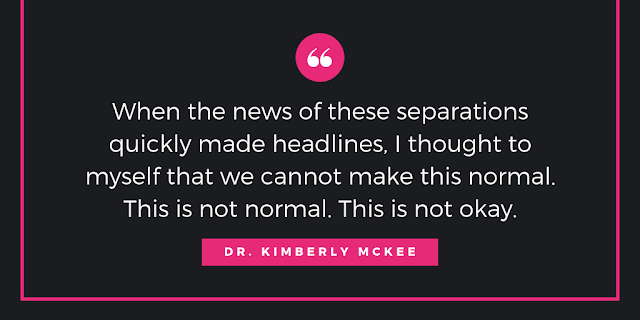 The only thing we can know for sure is that the baby will experience a trauma during the initial separation between the birth mother and the adoptive/foster family. This, however, is true for all adoptees and this trauma will certainly create some version of a particular which will manifest itself somehow at some point in their lifetime. Member of a sibling group - Adoption professionals cannot possibly know everything there is to know about a said child's background. Children with whom we know have other biological children would be filed in the special needs category and thus narrowing the field of potential adoptive families (this is probably a good thing, as it would hopefully be indicative of families who are educated about the needs of children who have other biological siblings out in the world). The other (likely majority) of the children who aren't given this label because the agency, attorney or other adoption facilitator isn't aware of other biological siblings will then be adopted to a family without the proper knowledge or ramifications of adopting a child who has other biological siblings out in the world who may or may not have needed to have been placed in a home together. Minority Ethnic Group - The thinking here is that children who are of an ethnic minority are at a certain disadvantage in being removed from their culture, therefore requiring extra attention and assistance by the parents in acknowledging this difference. As we've seen through the student's in Shannon Gibney's class on structural racism, the twitterverse reaction to Lorde's boyfriend, microagressions are becoming rooted deeper and deeper in our psyche it seems that some people who belong to the Caucasian majority have their own special needs - the need for being open and understanding that the Caucasian race does not equal neutral, status quo or the constant factor that all other variables be measured against. Obviously, being a part of the ethnic majority affords it's own set of equally important needs to be addressed and to be aware of. This is even more true in the case of a person of ethnic majority adopting a minority child. Physical/mental/emotional disabilities - Special needs is most commonly heard in reference to disabilities such as; Down syndrome, fetal alcohol syndrome, cerebral palsy, autism, chromosomal disorders and so on, the families that I know who have children with these differences in their physical and mental composition do not label their own children as special needs. They do not go around using this as an adjective to describe their child, but rather they seek out resources in the community to assist their child, in the same way that folks seek out a t-ball team for their child in trying to help learn what interests that child may have. So, in this sense the ill termed "special needs" label would not work here either. Can we collectively agree that none of us are any more special than anyone else? Can we agree that we all have very real needs that deserve to be addressed in varying ways? Rather than evoking pity, and feeling sorry for the few, I think it is time that we realize just what makes us uniquely human. Humans are continually trying to navigate this complicated world in different ways utilizing their specialties, and specific needs. Some have navigated the world via their wheelchair in the White House (F.D.R was paralyzed from the waist down) while trying to lead American during the Great Depression, some are using their athletic abilities in professional soccer (David Beckham has OCD), some are enjoying their time on earth as an actress even without the ability to hear (Marlee Martlin), and of course there is Helen Keller who published 12 books for our continuing education and entertainment. Some of us (i.e. 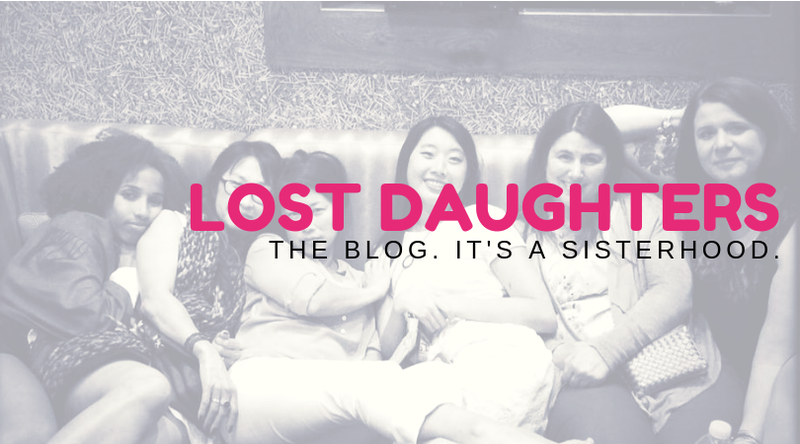 myself), though given the special needs label and after having been adopted through foster care, are working to erase the labels and de-stigmatize areas that are divisive by blogging. As a lover of words - both reading, written, spoken and signed, I truly believe in the power of words. Words reinforce perceptions, and shape our world. I'm working to reinforce the positive perception of those with different abilities. In this sense, I'm representing all of us.